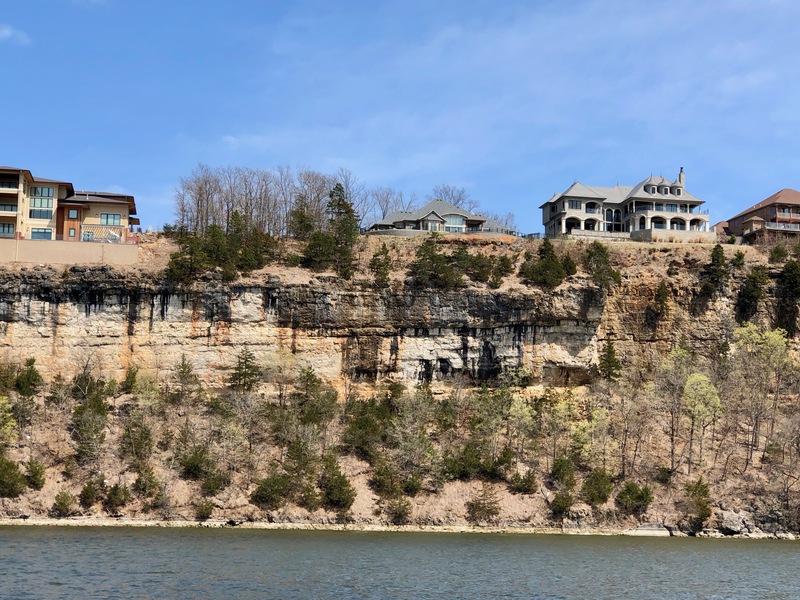 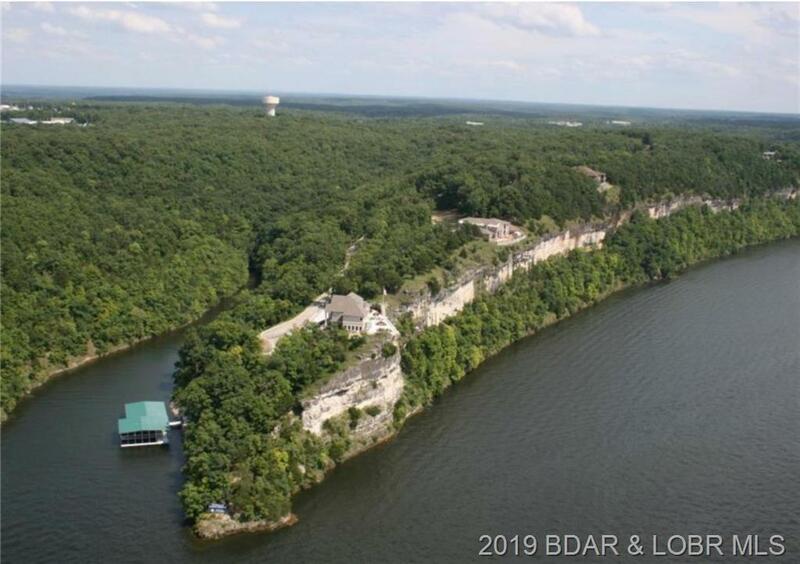 By far the best panoramic view at the Lake of the Ozarks, now add unique custom built homes with access to a community dock and you have the exclusive Palisades Highlands. 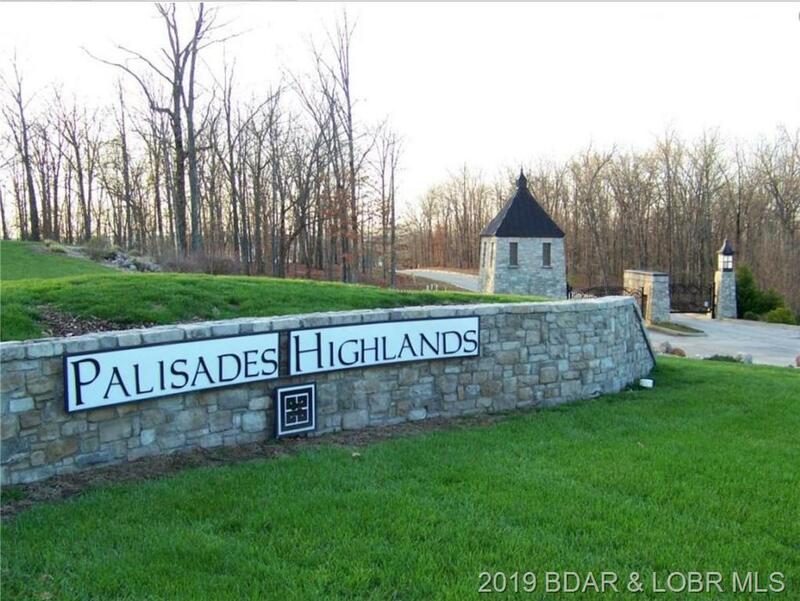 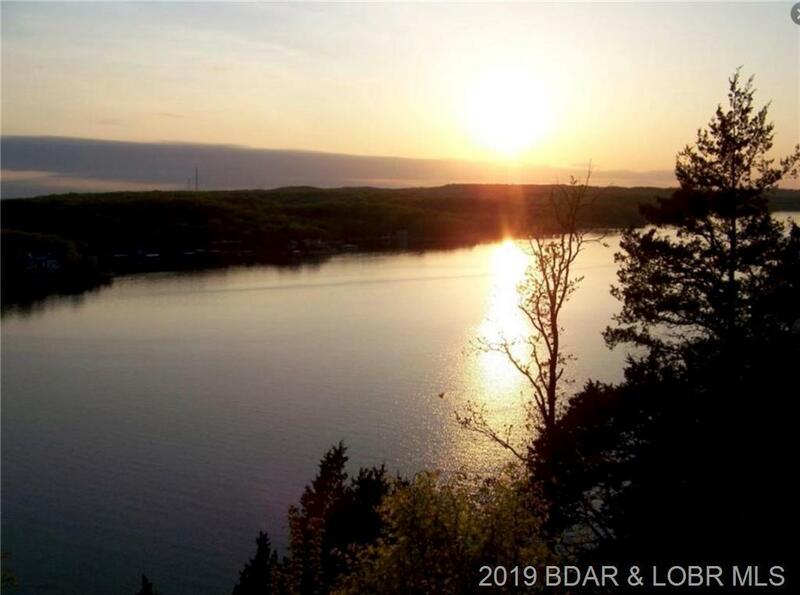 This lot is one of the best is this gated subdivision and located in Osage Beach close to Restaurants, shopping, and all the Lake has to offer. 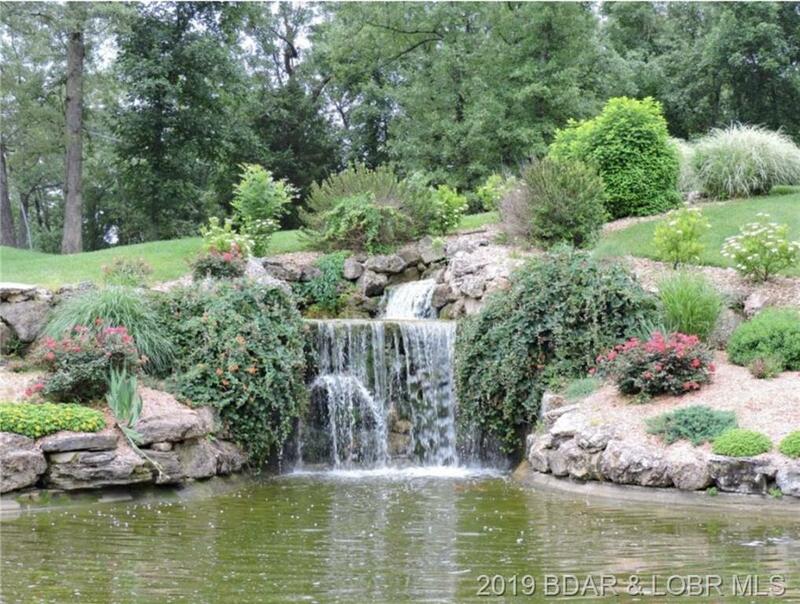 The developer has a 40×16 slip available to purchase for additional money.